Private Healthcare Australia says Labor's proposal to establish a Health Reform Commission is a positive step towards ensuring the sustainability of Australia’s healthcare system. Shadow health minister Catherine King announced the proposal yesterday, saying it was designed to "break the 'boom and bust' of national health policy" through the creation of an expert commission that will "oversee the long-term reforms needed to ensure every Australian can access affordable, high-quality health care." Ms King said it would be an independent body comparable to the Productivity Commission. It would be led by commissioners appointed for a period of at least five years. "It will transcend our three-year federal election cycle, while also finding ways to forge consensus across the Commonwealth-State divide," she said. Labor has already announced it will impose a two per cent cap on private health insurance premiums for two years. 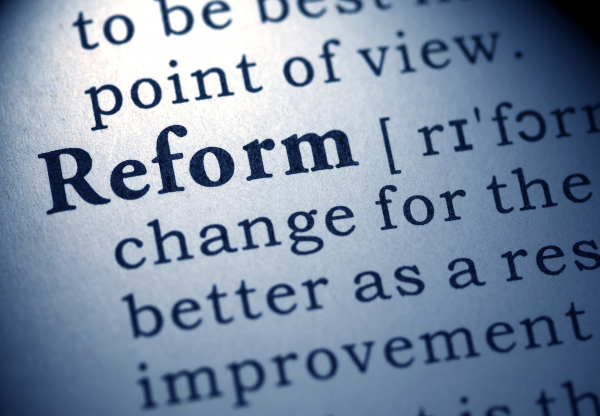 “An Australian Health Care Reform Commission should be truly independent, well resourced, capable of delivering results and prepared to tackle the hard reforms,” said PHA chief executive Dr Rachel David. “Australia still has one of the best health systems in the world but increasing healthcare costs coupled with the pressures associated with an ageing population, and an increasing incidence of chronic disease, means that inevitably some hard decisions will have to made in the future to ensure all Australians can continue to have access to the level of care we currently enjoy. “With healthcare costs rising by five percent annually, it is more important than ever for policy makers to get serious about further reform and commit to maintain the balance between the private and public healthcare sectors. “PHA also welcomes the announcement today that one of the Commission’s first priorities will be to scrutinise health consumers’ access to specialists in hospital outpatient clinics. Long waits for public hospital outpatient appointments, and increasing out-of-pocket costs to see a private specialist in the community, are issues of major concern for consumers. “There is no question that further reforms are needed to keep Australia’s healthcare system sustainable, but success will require sensible stakeholder engagement and genuine commitment across the political divide,” added Dr David.